Do you need an electrician? One that is trained and qualified with NICEIC and has many years of experience? 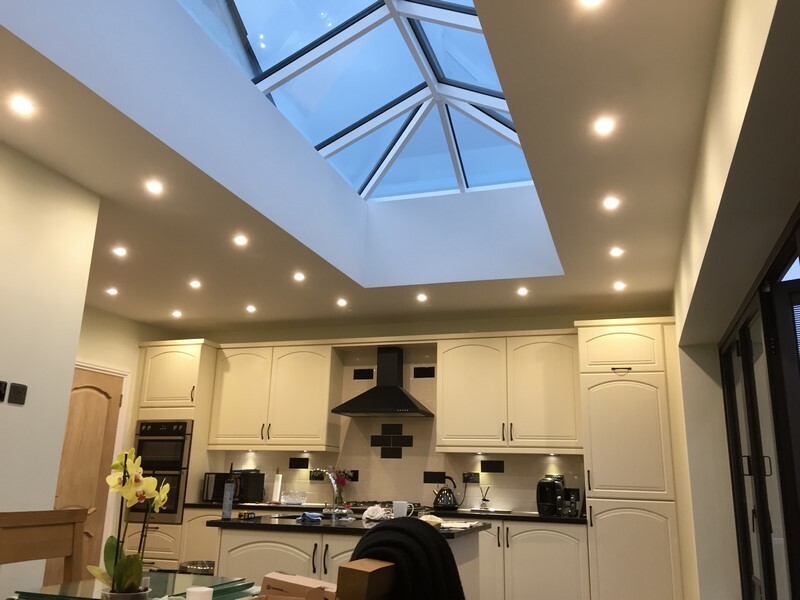 If you contact Milbarn Construction then you have found one of the best companies in Essex that specialise in many electrical services, from minor alterations in your home right through to new installations in new builds and extensions. We can take on any kind of project no matter how big or small. We can provide a fast and efficient service to domestic, industrial and commercial businesses. If you own a property that has not had the wiring changed since it was first built then we can re-wire the whole house adding new lighting and plug sockets if needed. If you have just had a new bathroom fitted then we can install a new electric shower and help with any other electrical services you require. 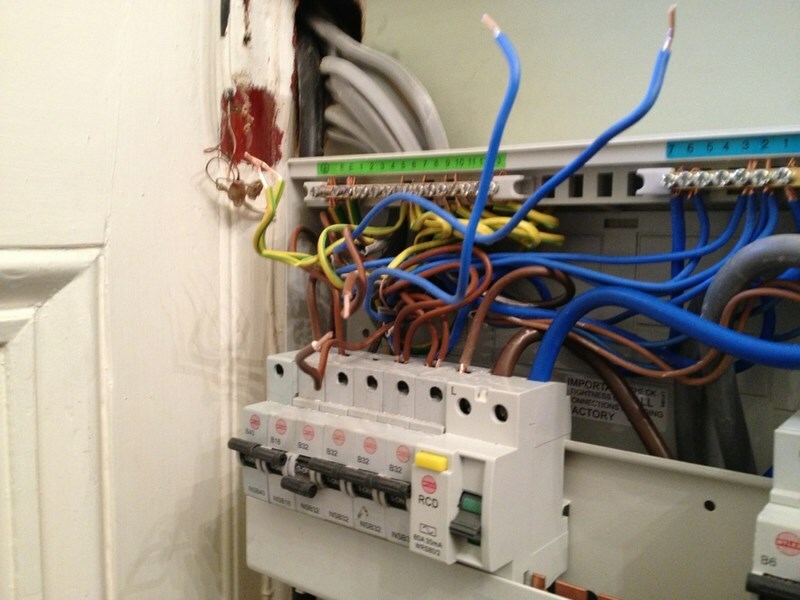 If you are finding that your electrics are not working as they should be then we can send round one of our trusted electricians that can find the fault, diagnose the problem and fix it as quickly as possible so you are not inconvenienced for any longer than you have to be. It is really important to have an electrician that is NIC EIC and part P approved. We are happy to say all our electricians have these qualifications along with the experience to provide you with a first class service. With a lot of our landscaping projects, we are asked to provide electricity into the garden area so that lights can be used so it is easier to see outside and also to make the garden look pretty. This is becoming really popular with the amount of lovely features and lights that can be purchased for your garden. We are asked to build many summer houses and even sheds, so having electricity in these would be practical and very beneficial. View our Electrical Gallery for our projects.